The General Assembly returned on January 9, 2019 for the legislative long session. When the General Assembly is in session, Public Schools First NC attends committee meetings and follows proposed education bills. We create weekly updates (see the links to “week-in-review” below) so you can track what’s happening with this legislation. 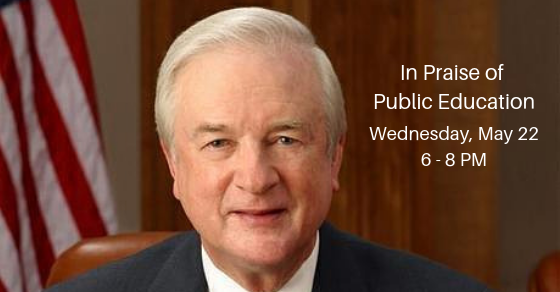 If special sessions are called, we will keep you informed of any impact to public education. Check out our legislative agenda. 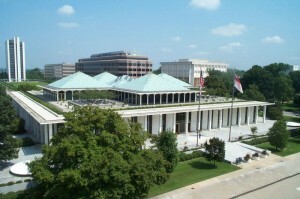 When the NCGA is in session, the legislative calendar is updated regularly. Click here to view the calendar. 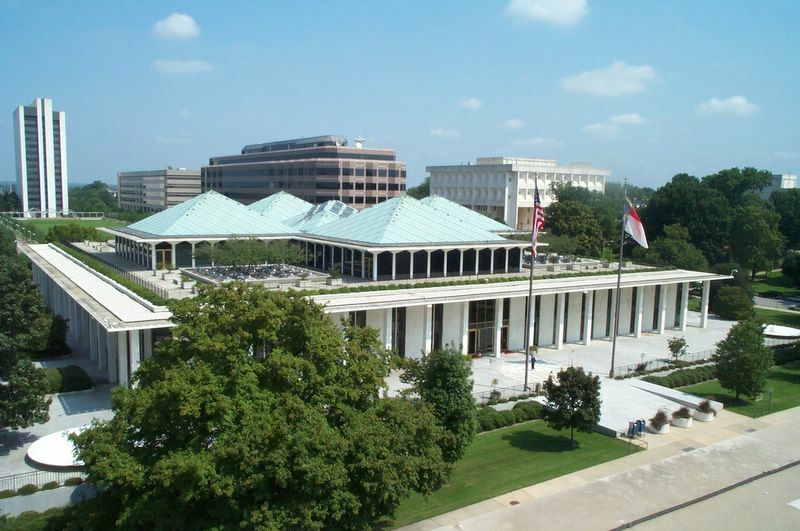 The North Carolina General Assembly broadcasts live, real-time audio of the daily House and Senate sessions, press conferences in the Press Conference Room, and meetings held in the Appropriations and Finance Committee Rooms. Click here to listen. Below is our legislative Week in Review summary of education-related bills filed in the NC General Assembly. Connect with Your Legislators…and More! Read about the 2016-2017 appropriations proposals as well as the final budget, HB 1030, passed in the 2016 short session.